Walk through GC and you might hear students playing video games in the Piano Room or see a fraternity dance off in the Pit. Head upstairs to grab a coffee in the Barnes & Nobles bookstore or visit the student newsroom and radio station. It's different every day at GC, so stop by. But don't step on the university seal at the entrance – it's bad luck. 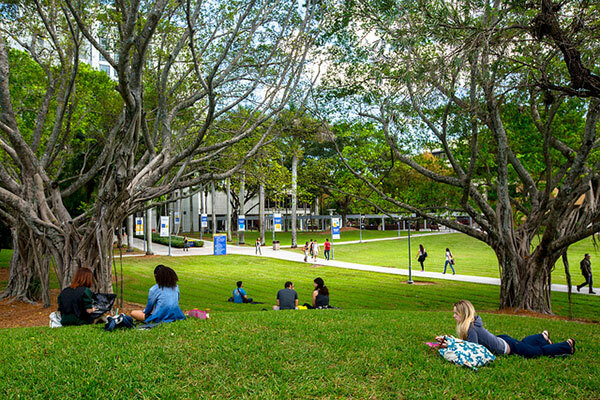 The GC and Library Lawns are hilly open spaces where hundreds of students pass on their way to class every day. The Lawns are great spot for club events, people watching or maybe just a nap under a shady tree. 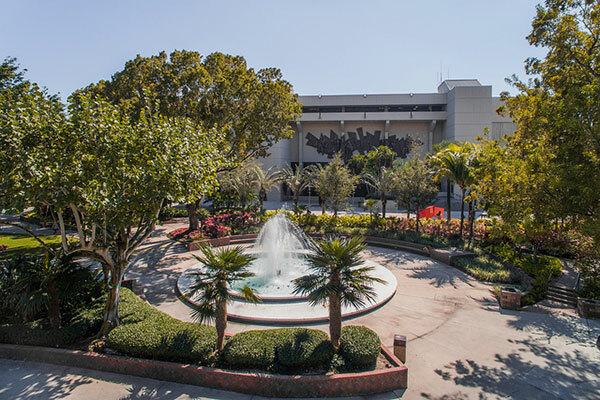 Surrounded by some of the oldest buildings on campus is the Fountain. Try to grab a spot to relax on a swingy bench. 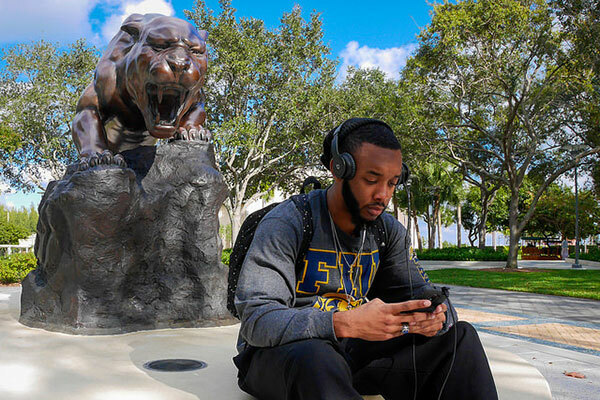 And nearby you'll find the FIU Torch, which is lit once a year as part of our oldest tradition, the Trail of the Torch. Famous for the dozens of turtles that swim in it, Turtle Pond is very popular among campus animal lovers. And if you're walking across the bridge with someone you love, give them a kiss. Tradition says that if you do, you'll be together forever. 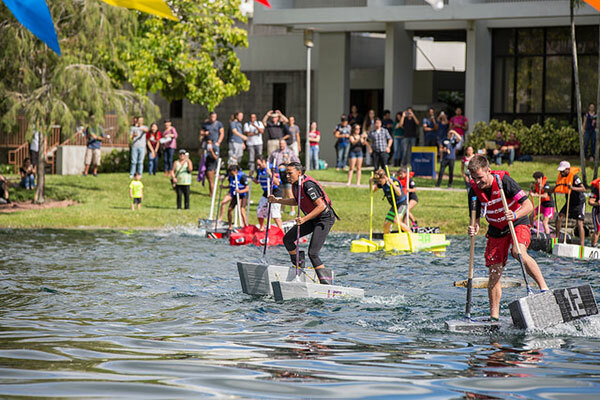 Every Fall, architecture students come to Green Lake to compete in the Walk On Water race. Students construct their own flotation devices to get across the lake behind Green Library. Winners get a cash prize. Losers get soaked. 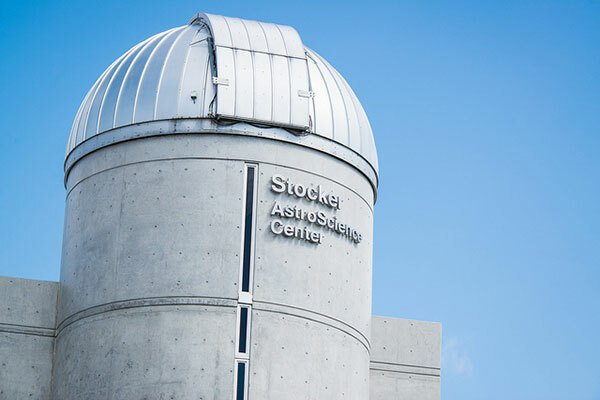 Complete with a 24-inch telescope, Stocker is FIU's astronomy research center. 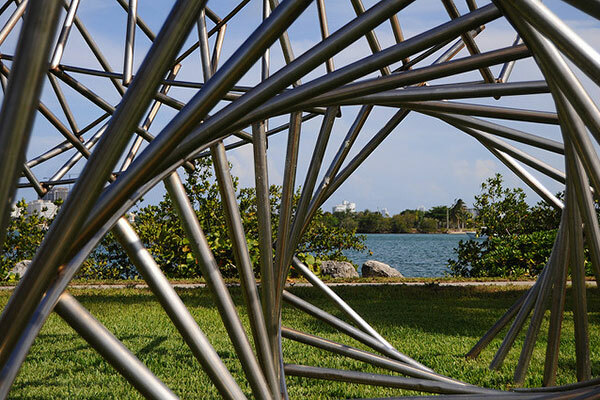 A few times a semester, Stocker opens its doors to space lovers in Miami and beyond. 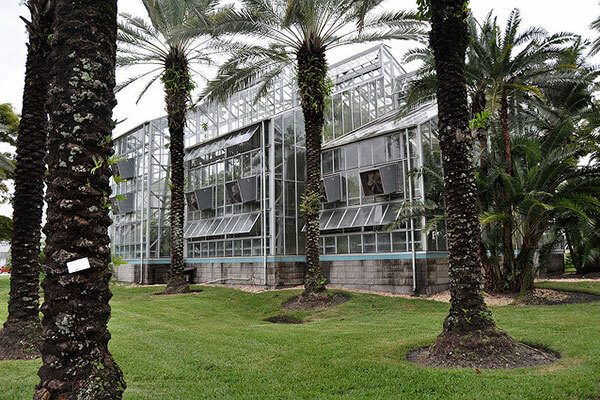 The Greenhouse is filled with tropical rainforest plants from around the world. 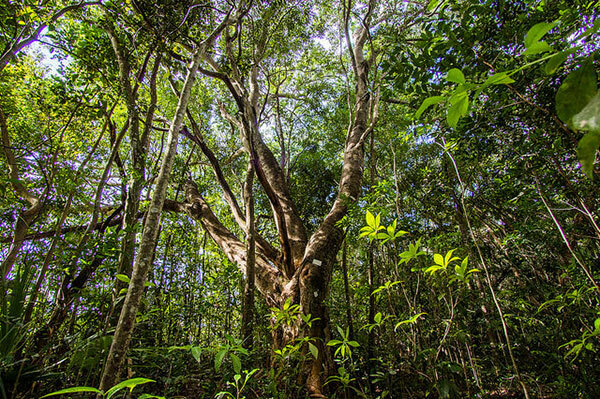 The 11-acre preserve contains a rare Pine Rockland ecosystem. BBC is right on the beach, literally. 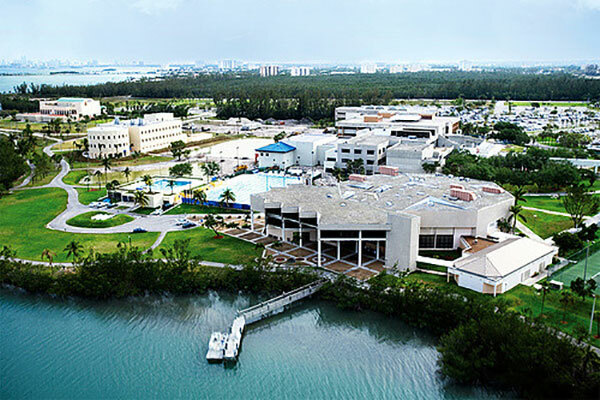 At the edge of campus is a sandy shore that looks out onto the Biscayne Bay and the Oleta River State Park. 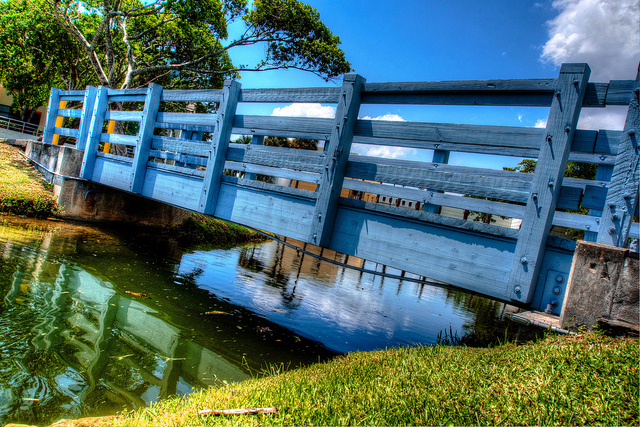 This spot is perfect for sunbathing, yoga, kayaking or even class work. The serene sound of waves and smell of the ocean set an inspiring scene for any student. You'll often find marine science students wading in to take water samples for research. Wolfe is at the center of the action on BBC. 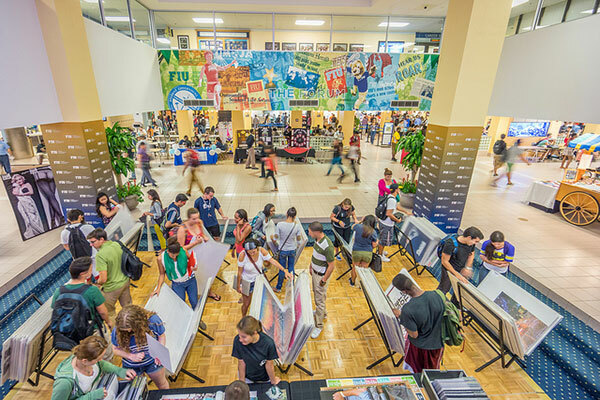 It's where you'll find many student services like dining, the gym and Aquatic Center, the bookstore and more. 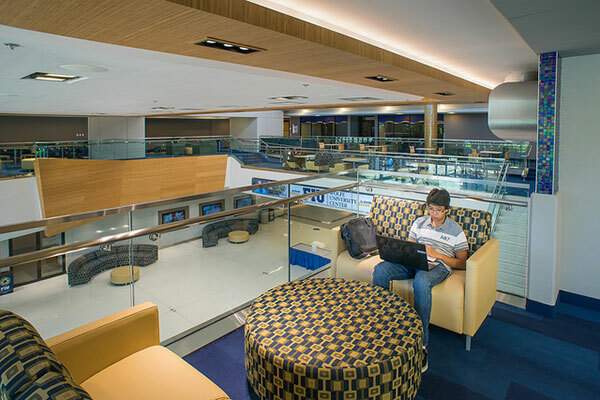 Unwind between classes with a game of ping pong or Super Smash Bros. upstairs in the game room. Panther Square is just outside Wolfe and at its center is the Panther Statue. Even with its fearsome roaring face, it doesn't scare away all the squirrels scurrying up and down the trees surrounding it. Bring your running shoes and hit the 3-mile trail that starts in front of the Glenn Hubert Library. The trail runs through BBC's many scenic areas like the mangrove forest and along the bay front. Train yourself on the trail and enter the BBC Triathlon in the summer if you're up for it. 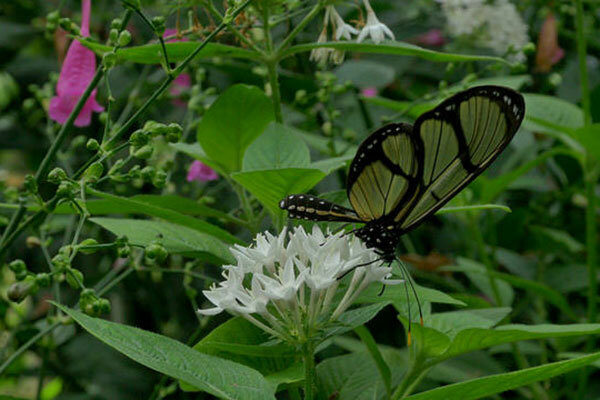 Find a quiet space in the butterfly gardens. BBC has three: in front of the library, behind the School of Journalism + Communications and behind the Aquatic Center.